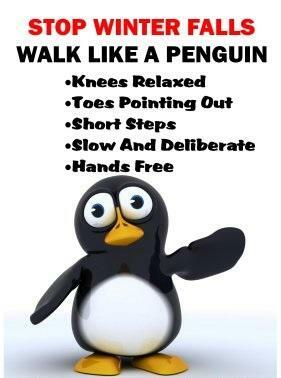 Best Advice For Walking In Slippery Conditions: Walk Like A Penguin! As the temperature dips back below the freezing mark, slippery driving becomes more of a concern. But walking can also be a challenge once you get out of your vehicle. Only Two Days Of Sunshine In All Of January. Looks Like February Is Off To A Brighter Start! If you're sensitive to a lack of sunshine, you may be glad that January is over. 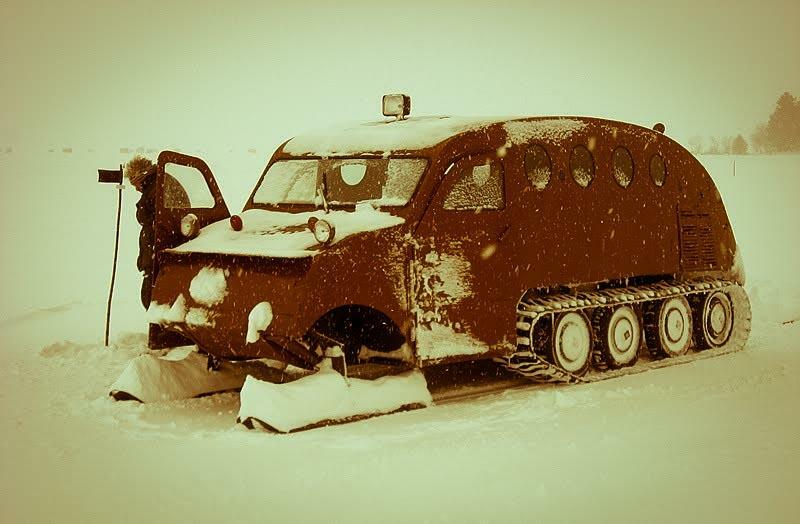 El Niño will continue affecting the weather in Michigan this winter. 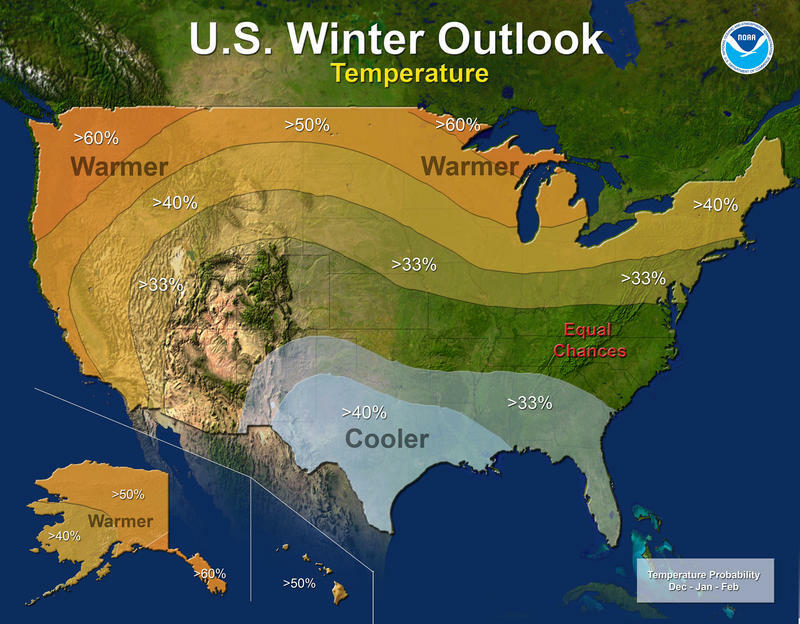 The National Oceanic and Atmospheric Administration released its winter weather outlook for the U.S. today. It appeared Spring had sprung. A look outside early this morning might tell you otherwise. 2-3 inches of accumulation is expected before warmer temperatures today begin to melt off the wintry mix. The bitter cold is back for another round in Southeast Michigan, raising concerns about more water pipe breaks. Ann Arbor has seen a high number of water main breaks this winter already. 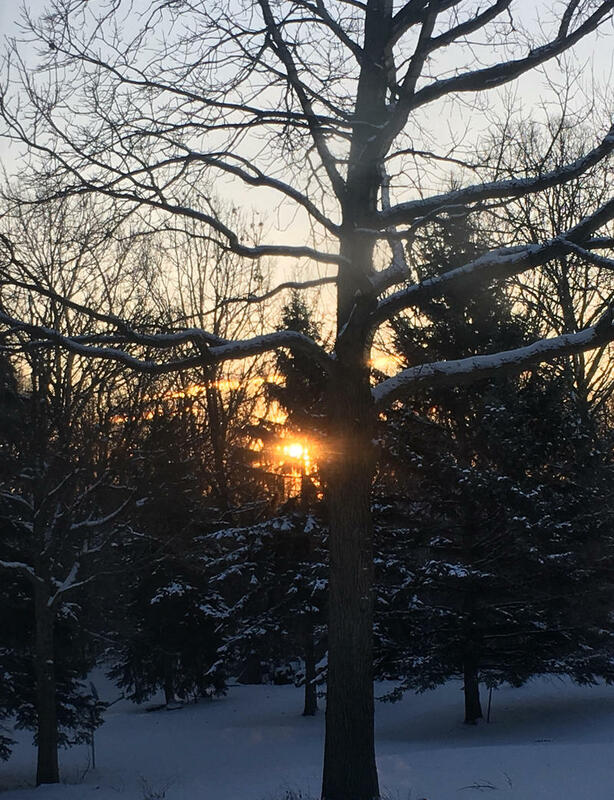 The bitter cold weather is expected to last through the weekend causing health concerns. Wet, heavy snow blanketed portions of the region late this morning. Add in a bit of freezing rain and light rain showers, and you have the makings of a bad weather day. There is a Winter Weather Advisory in effect until 4pm for Washtenaw and Wayne Counties. Snowfall totals could exceed two inches and ice accumulation could reach a tenth of an inch. that makes for potentially slippery and hazardous road and sidewalk conditions, so caution is advised. Communities across the nation are facing shortages of road salt thanks to this year's harsh winter weather. Ann Arbor isn't in as bad a situation as many communities but the city is looking at buying more salt. 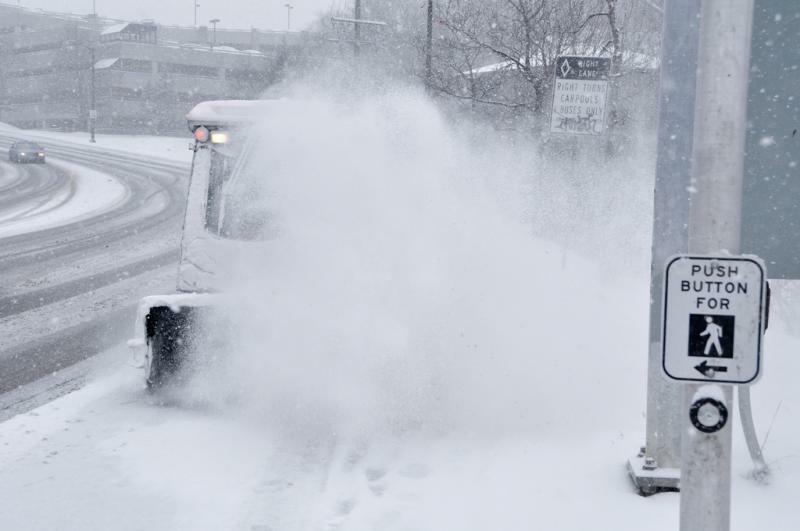 Local supplies of rock salt are dwindling as the snow continues to fall in Washtenaw County.